Maayan Samuni is originally from Long Island, New York and graduated from Muhlenberg College with a degree in Media and Communications. She has participated in an Onward Israel program in 2016 in Jerusalem and most recently participated in Career Israel’s 5-month internship program in Tel Aviv. 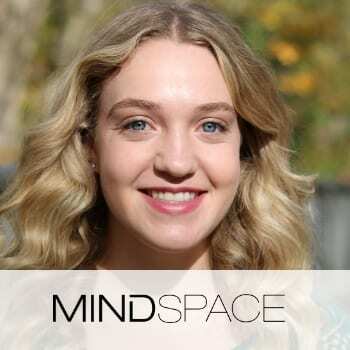 After completing the program, Maayan made Aliyah and is currently a Social Media Manager at the global coworking company Mindspace and works in the headquarters in Tel Aviv.